Bubble Witch 2 Saga is a Puzzle Bobble style puzzle game from King.com. Bubble Witch 2 Saga is the sequel of King’s Bubble Witch Saga. In Bubble Witch 2 Saga, the player guides a young witch (and her two feline companions) on a quest across a variety of missions. During the game, the player aims colored bubbles fired from a cauldron, which attach to existing bubbles on the screen. When a bubble attaches itself to two or more bubbles of the same color, they pop, and cause any bubbles that were attached to the popped bubbles to fall down from the stage. At the bottom of the screen are five cauldrons, which collect fallen bubbles. The game awards points for each dislodged bubble falling in a cauldron (more points for smaller cauldrons). Successful moves (attaching a bubble to two or more bubbles of the same color) add spiders to the bottom of the play area (or enchant existing ones), which improve the score of the bubbles falling into the pots. Six successive successful shots activate “Hot Pot” mode, which doubles the score as long as it remains active. The level selection screen is displayed as a map of the kingdom, and is divided into several areas. One level can have one of a number of possible objectives, such as clearing the level’s top row (as in the first game), or freeing trapped animals or ghosts (by clearing bubbles around them). Depending on the number of points collected during a level, the game awards up to three stars per level. Like its predecessor, Bubble Witch 2 Saga is a clone of Puzzle Bobble, the original bubble puzzle game from Taito Corporation. Can you update extension for Firefox 57? no es compatible con la ultima version de fiefox asi que no instala agradeceria que lo arreglaran .__. Mozilla yeni versiyonda bütün oyun hilelerini engellemiş. Lütfen bu soruna bir çözüm bulun. Saygılarımla. I tried to run Leethax for Firefox and it says it's not compatible w/ firefox "Ver. 57"
When I try to run it on chrome, it says "Sorry, that page can't be found." The cheat for Bubble Witch Saga 2 does not work, I have done everything you recommend in frequently asked question. But I don't get the cheat to work. I am plying on Windows 10 and Firefox version 52,2. 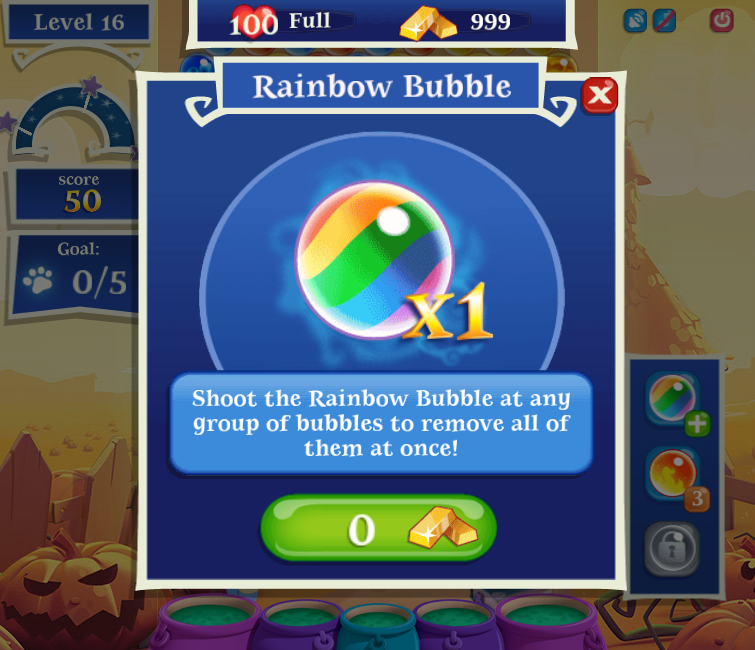 Bubble witch version (1) works with the cheat, so does Farm hero Saga and Solitaire Blitz this is the game I am playing. 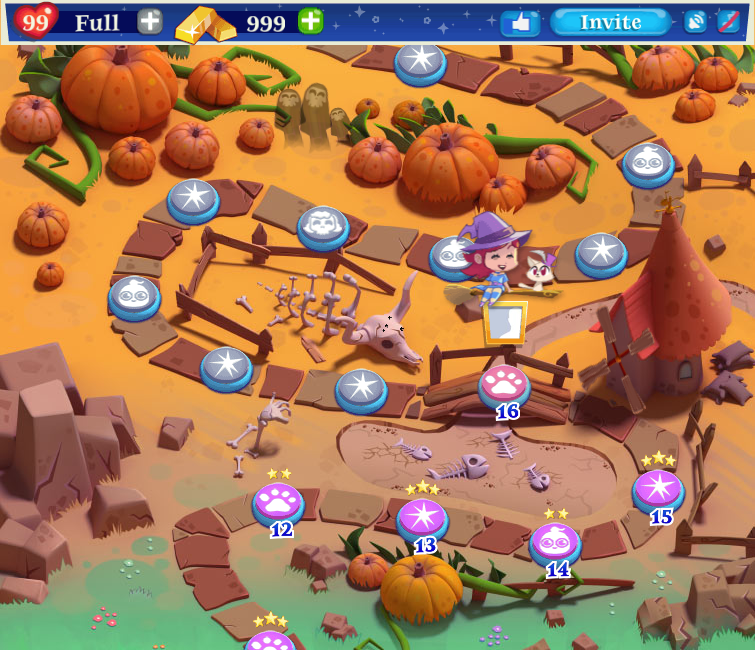 So it is only Bubble witch 2 Saga that does not work with cheats no extra life and no free boosts. Can you please help me, what is wrong? Thank you so much for all your work, I would be willing to pay for the cheats, because some games ar just to difficult and instead of buying boosters and life from gaming companies I would gladly pay you instead. Can you please give me some advice by e-mail or here. Thanking you in advance. I need this cheat.... please!!!!!!! can you please fix it? Hellos friends, how do you doing? why you have disappear? your are not working now, thats is so sad, will you go back?